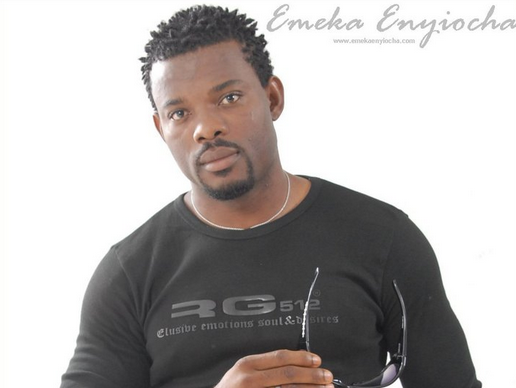 Nollywood Actor, Emeka Enyiocha Revealed The Reason Why Men Are Quick To Step Away From Talks About Married. A veteran Nollywood actor, Emeka Enyiocha has, while speaking to Punch, revealed the reason why men are quick to step away from talks about marriage. Emeka Enyiocha said that a man who is without a job will feel intimidated by a woman who has one. Emeka Enyiocha, who is known to be a ladies man, a role he often played in movies, said he’s quite different when he’s not acting movie. “I used to be naïve when it came to the issue of women. Maybe because of my sense of fashion and appearance, people thought I was a womanizer. Most of the things my colleagues did then, I could not imagine myself doing them. However, with time, I began to understand women and their needs, and I didn’t have problems with them. I didn’t promise anyone marriage and later disappoint her. Even at the time I got married, I was not ready. You know you must be ready financially to get married to a woman from the eastern part of the country.